Waves offers a comprehensive car washing and valeting service for all types of cars – from small vehicles to large 4 x 4s. The highly qualified site manager has attended the Autoglym Car Care Training Course ensuring that your vehicle receives the best service possible. Waves only uses Autoglym products for the perfect finish. 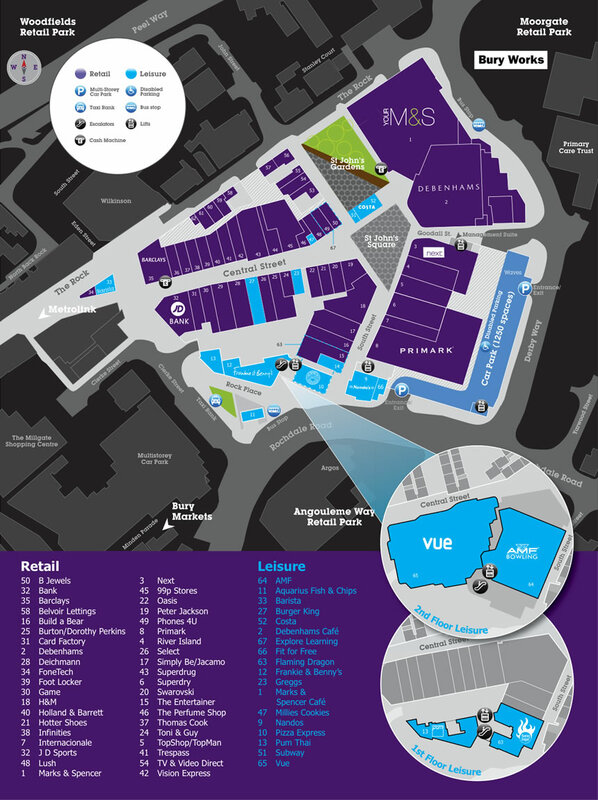 Waves is open 7 days a week – 9am-5pm Monday to Saturday and 9am-4pm on Sunday – and located on Level 3 of the car park at The Rock.